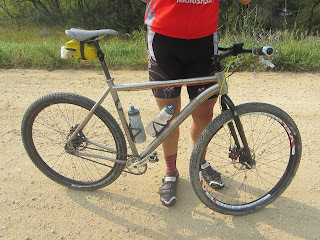 Heading to Duluth, MN for my friend Jeremy Kershaw's awesome race the HECK of the North. 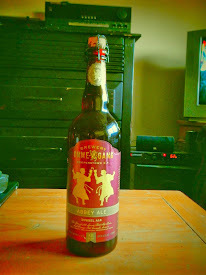 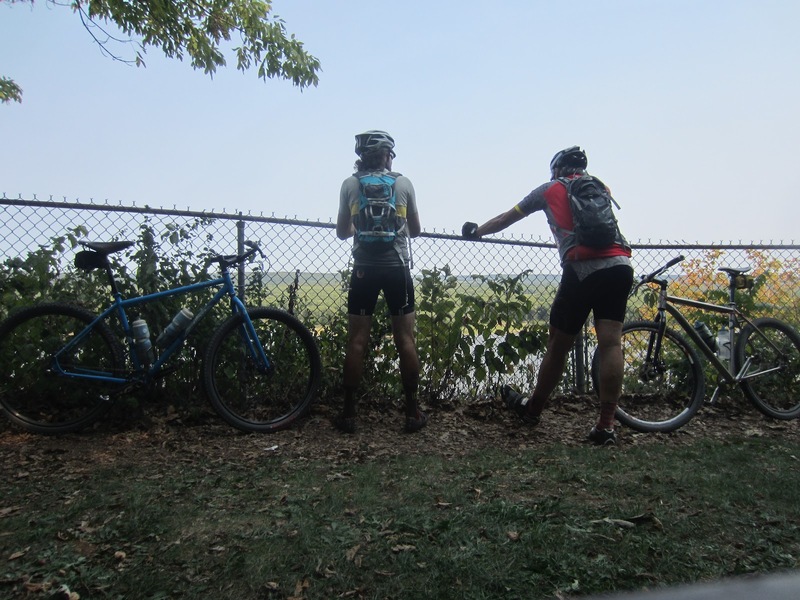 This race is 100 miles long and heads through the rolling hills of Duluth and northern Minnesota and ends on a very steep hill just to make sure you earned your beer at the end. 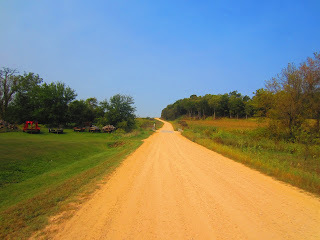 Looking forward to seeing this beautiful part of the country in my favorite season. 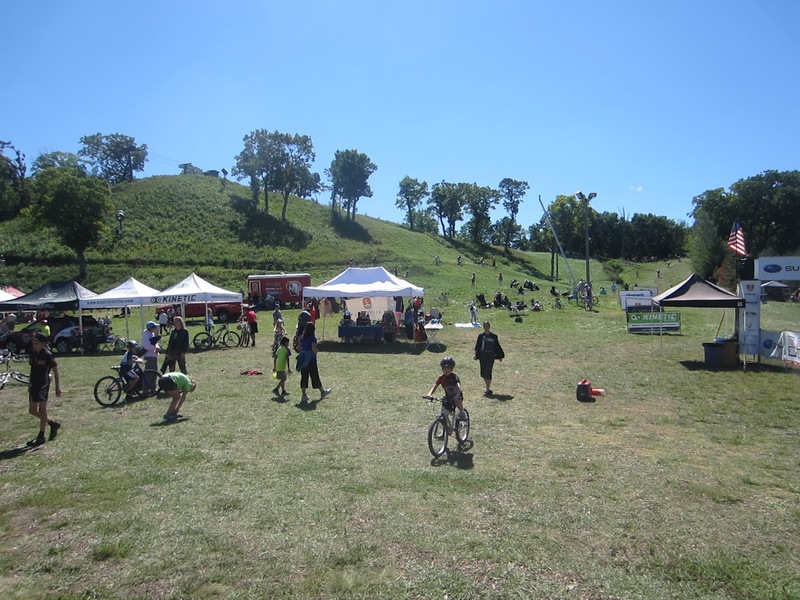 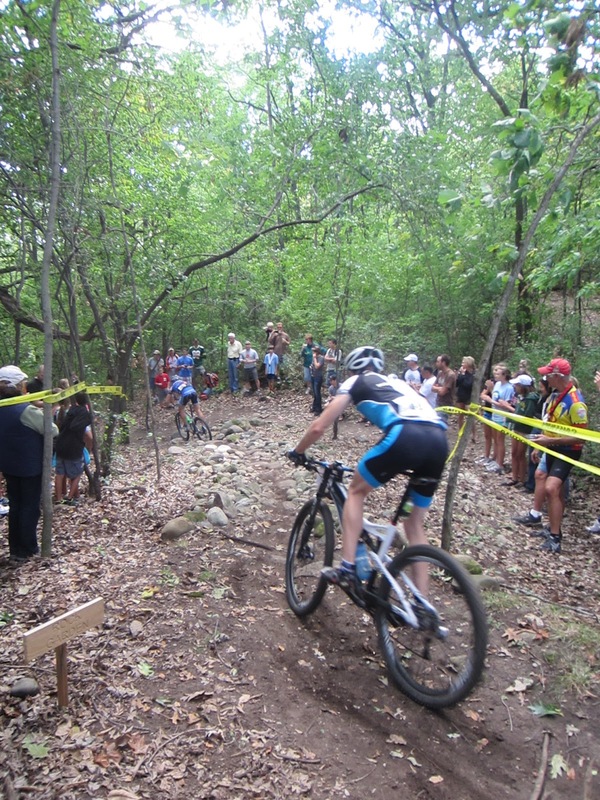 The leaves should be changing, the weather should be perfect, great camping weather, full race report to come. 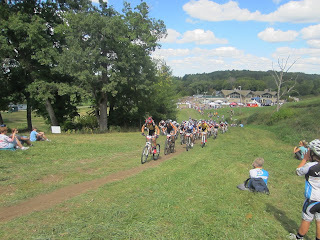 Hopefully my legs will hold up with the fast boys! 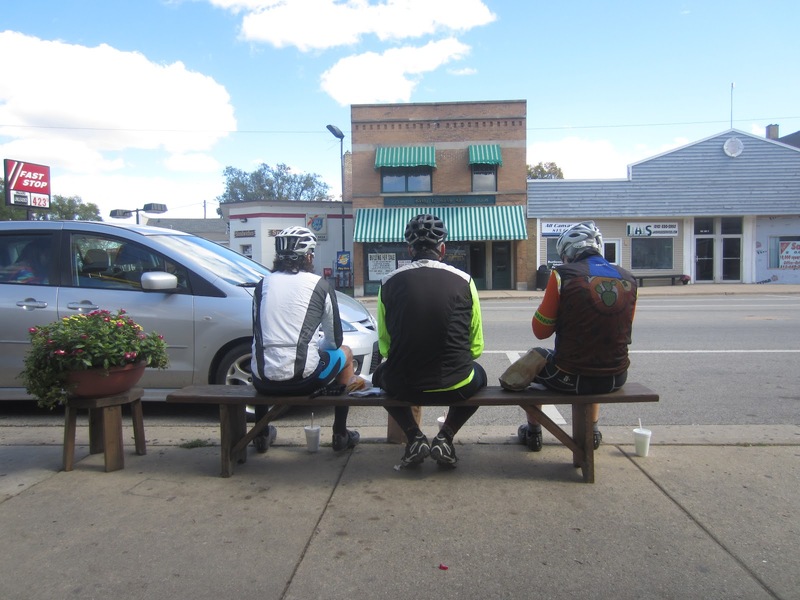 Had a good 65 miler this Sunday. 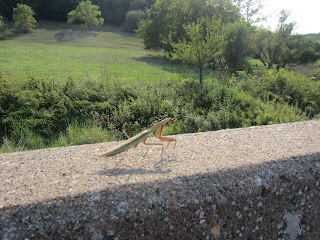 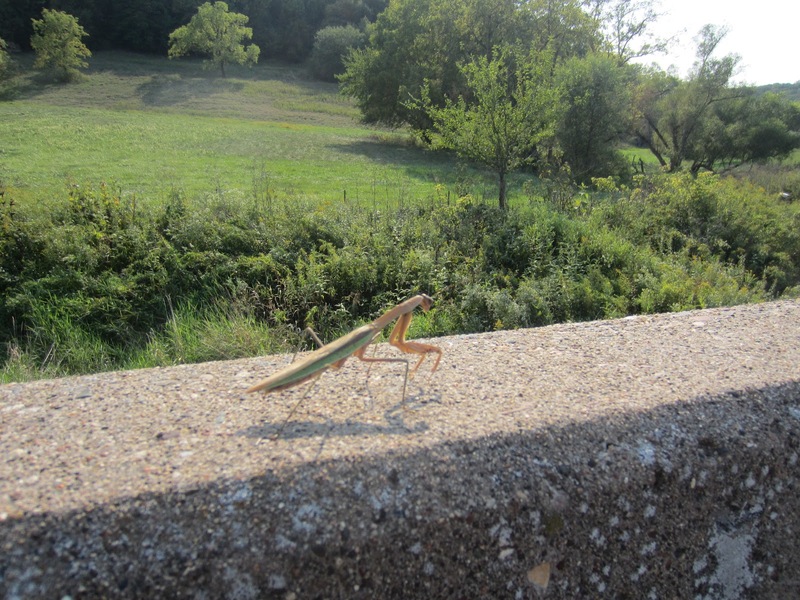 Again, had the pleasure of Ari's company as we got some miles up into Wisconsin and down into HEEEEBron. 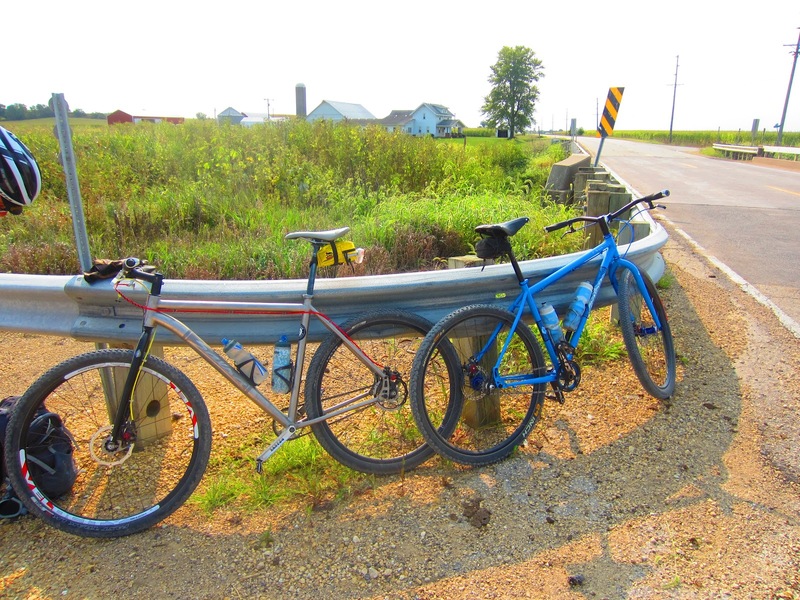 Bob met a new friend "Mars" and we laughed and talked all day. My legs felt like crap and I am trying to recover for the HECK this Saturday. Get out on the 2-wheelers. 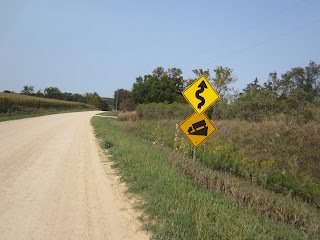 Ari and I have found the new training grounds for our Trans Iowa race. 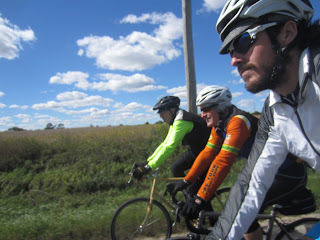 We took the SS 29'ers out to beat our legs up this Sunday. 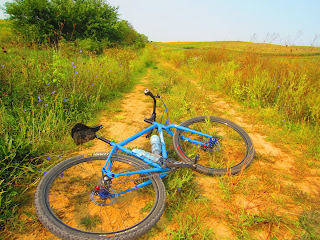 Had a great conversation as usual and had no plan in mind other than a long ride. 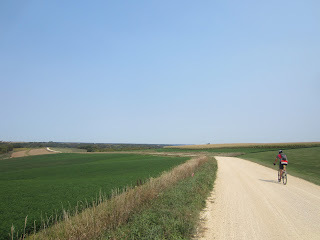 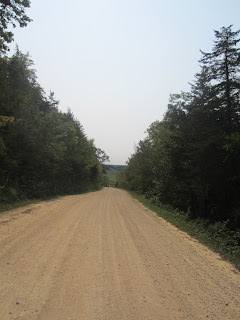 We turned onto the first gravel road an literally saw a wall of a hill. I had to walk while ari had a lower gear and managed to spin up the hill. Instantly the legs felt the burn and we were cooking. 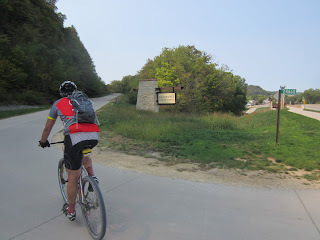 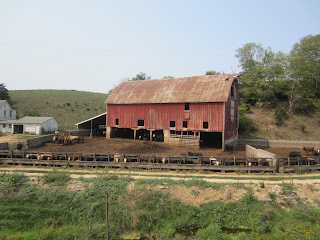 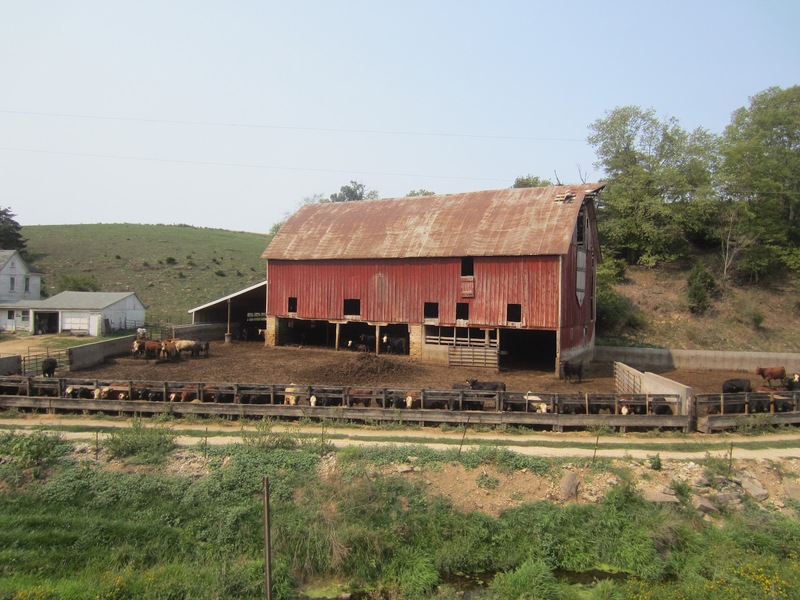 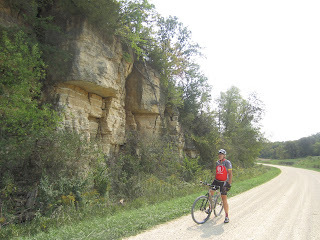 I was nothing but smiles as I love the riding and the geography of Iowa. 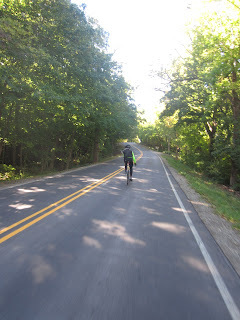 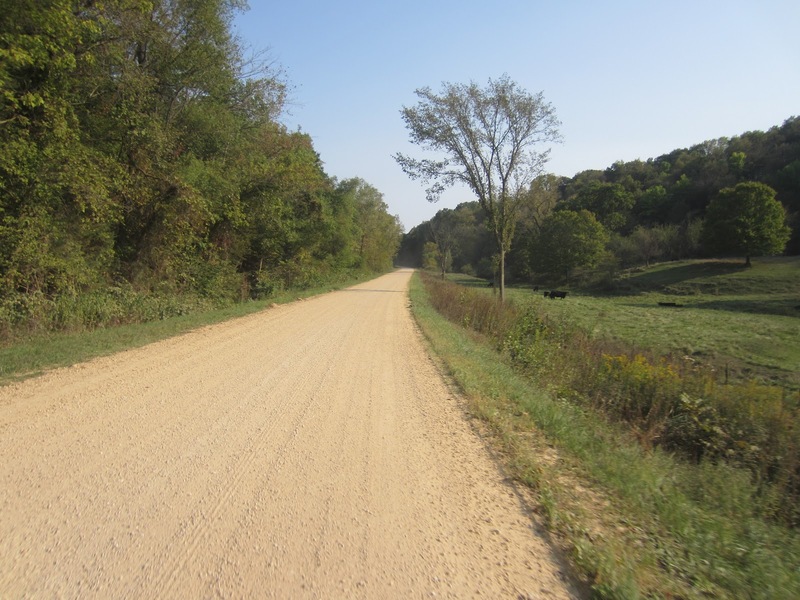 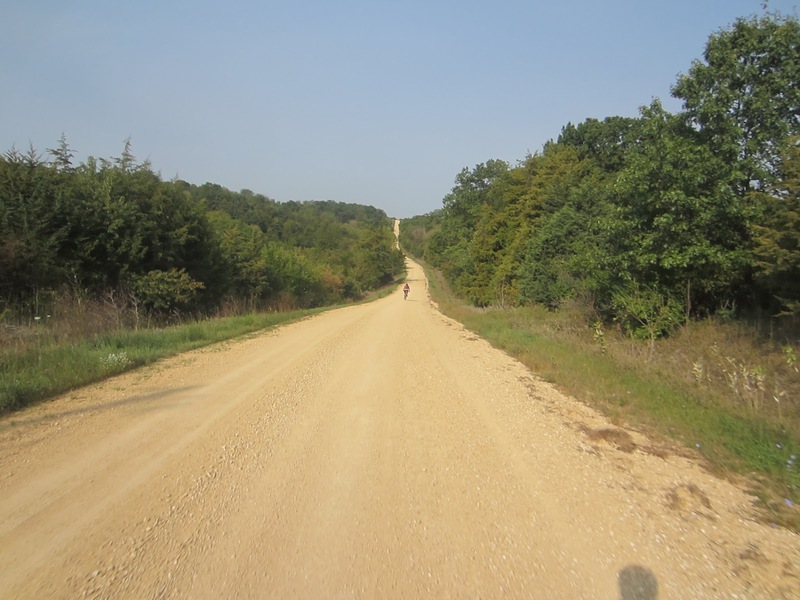 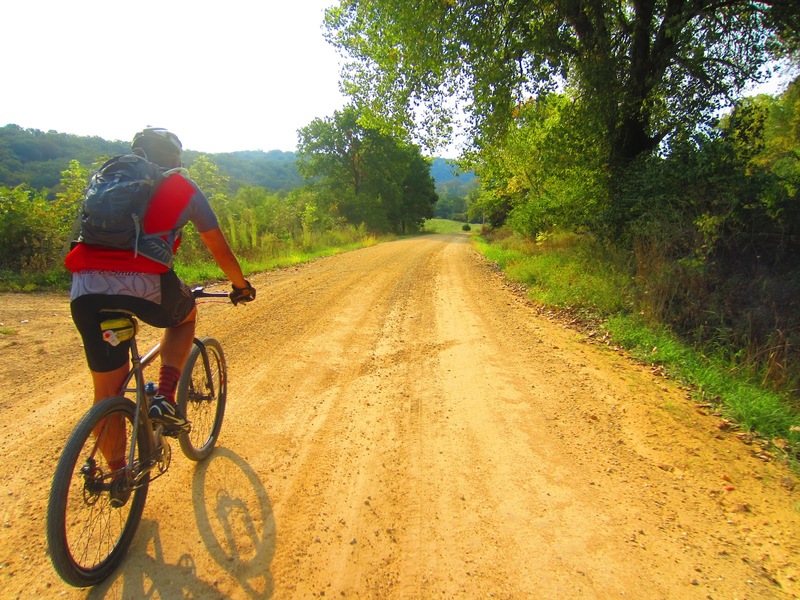 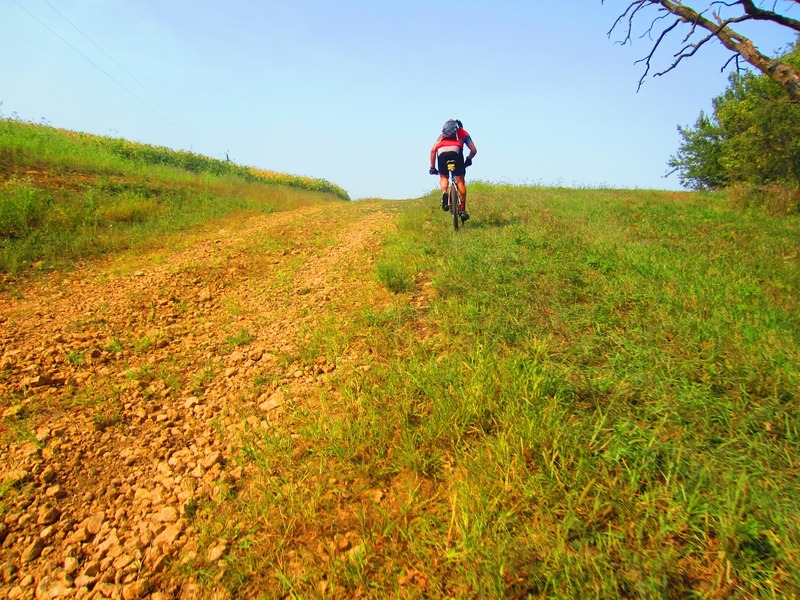 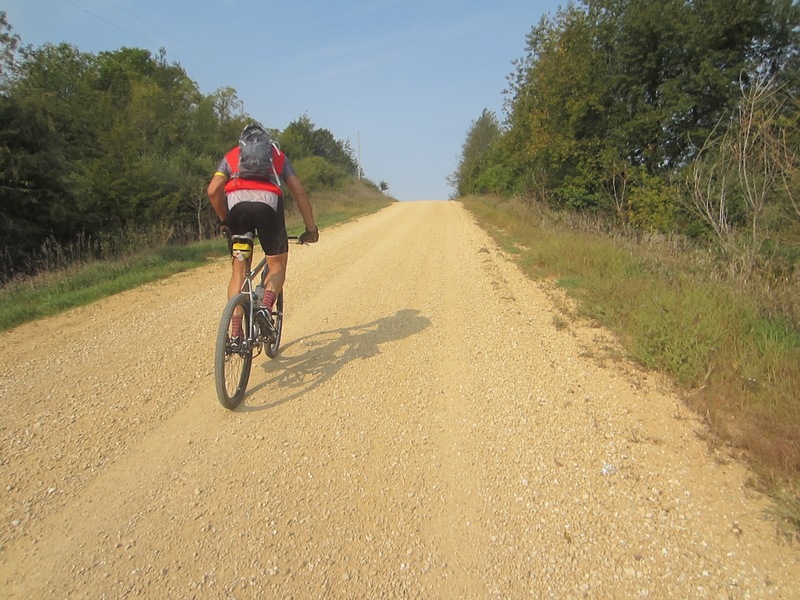 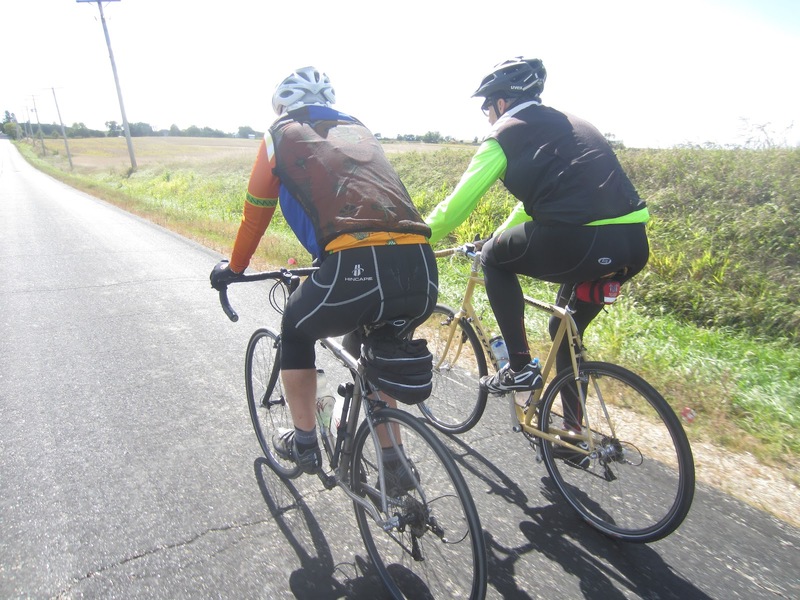 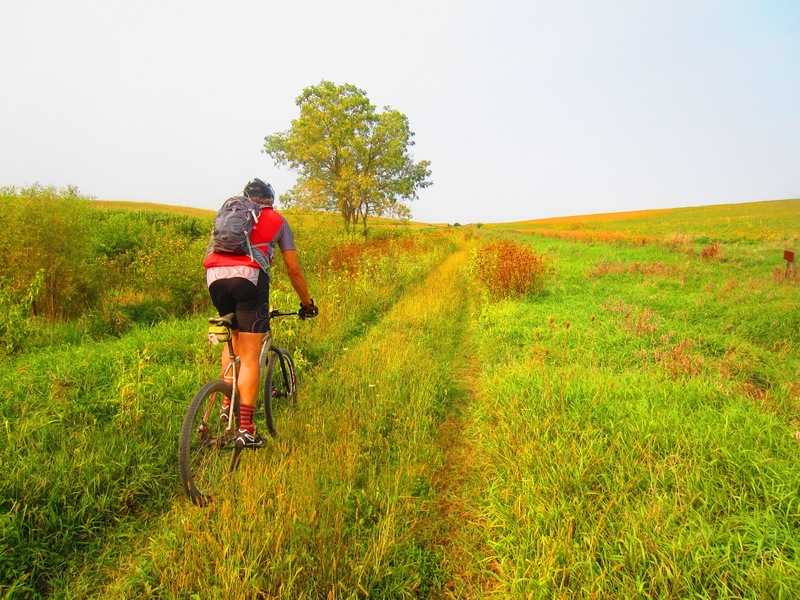 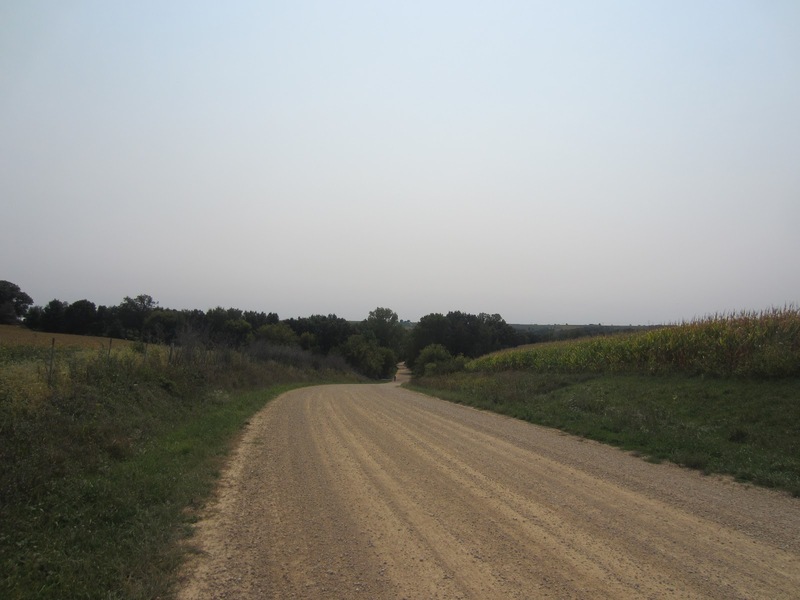 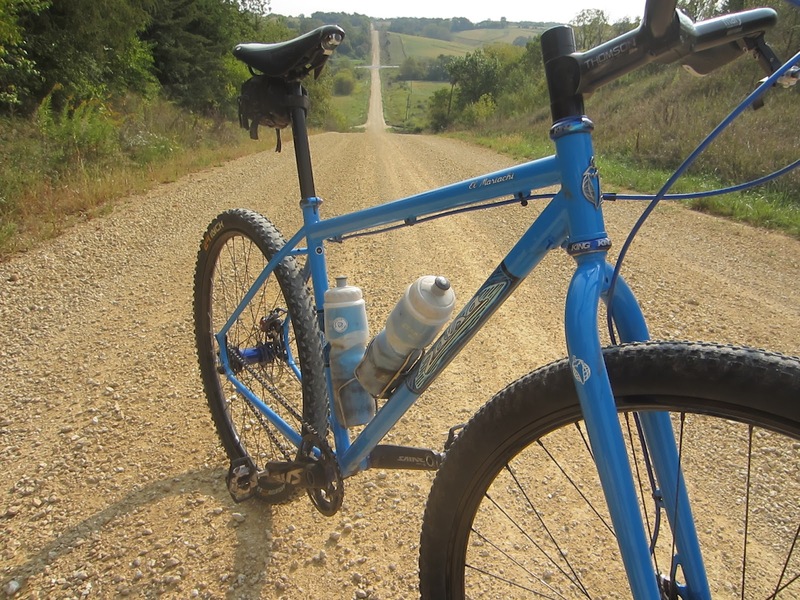 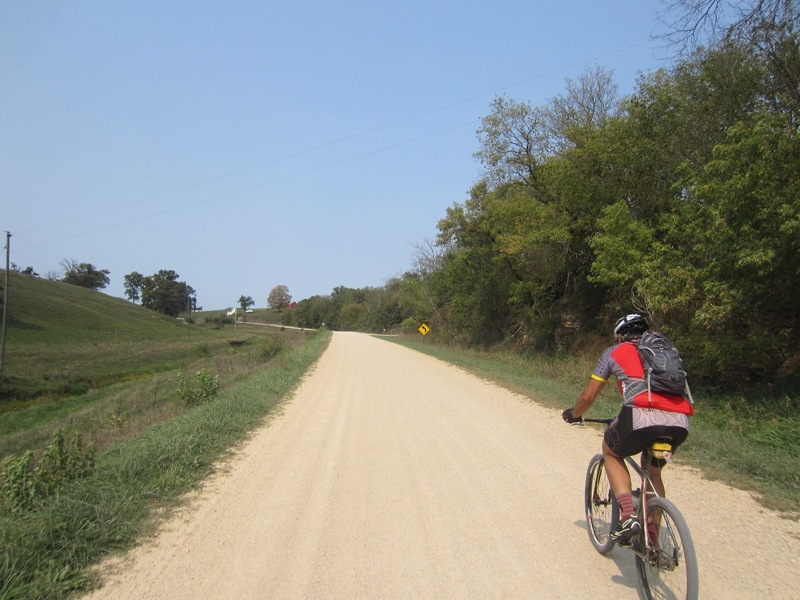 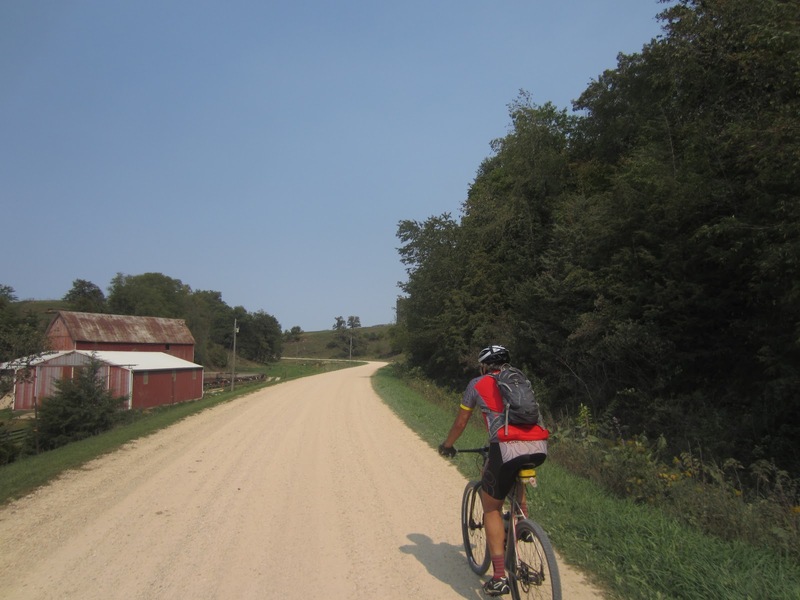 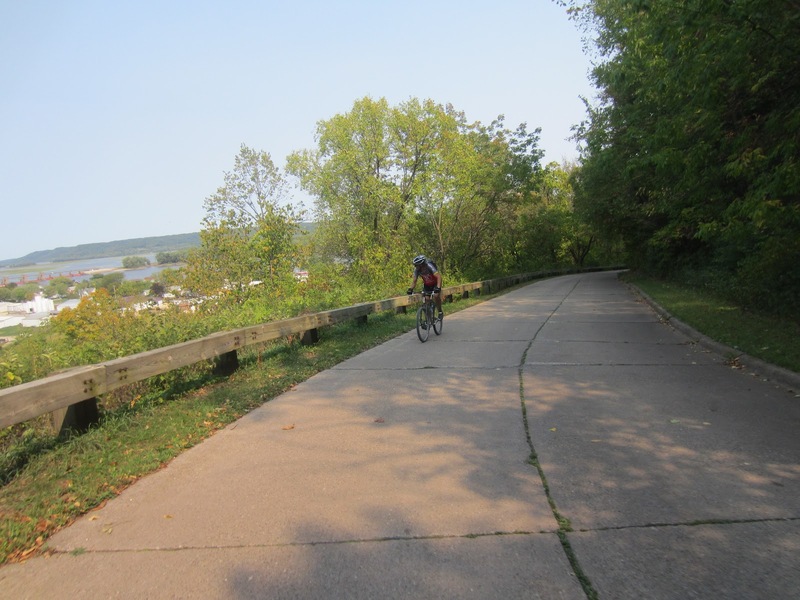 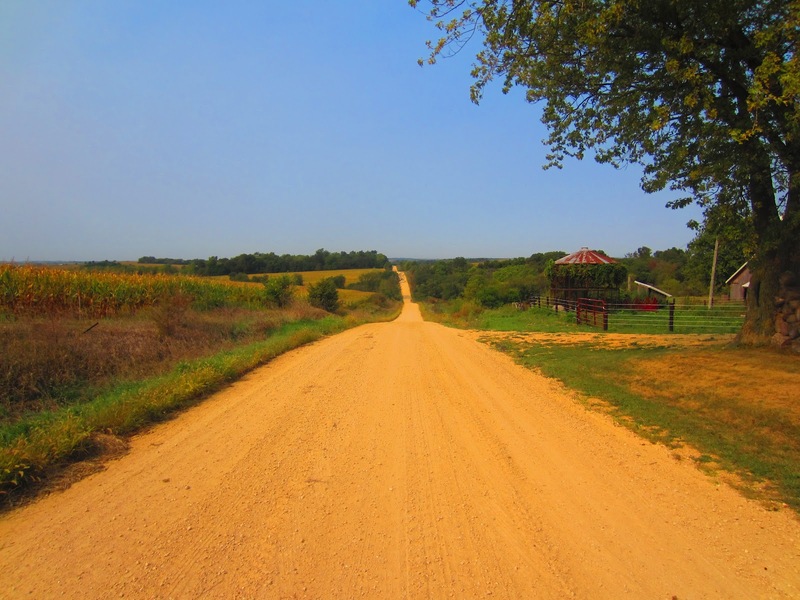 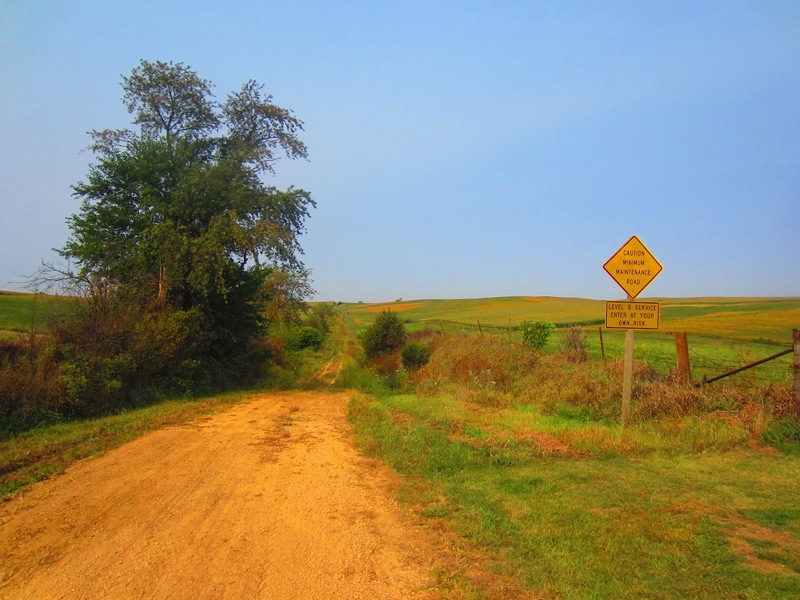 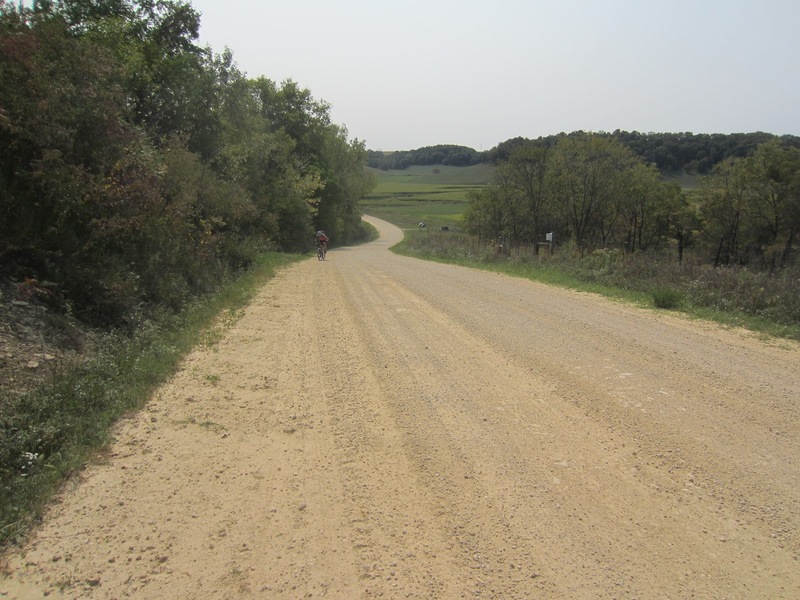 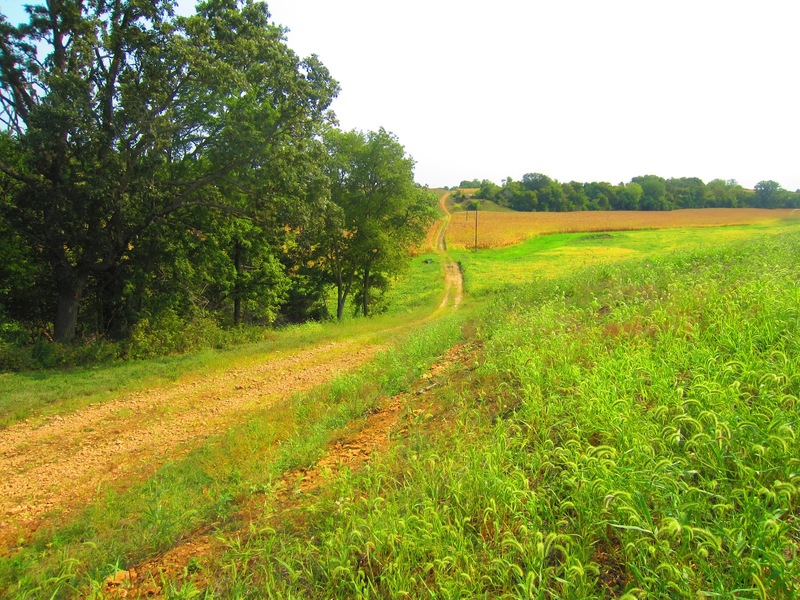 There is no better place to ride some beautiful midwest gravel. I am in love with Iowa. We hit downhills of over 40 mph on the single speeds and uphills that were over a mile long and took longer than 10 minutes to climb. We had lunch in a scenic river town and then headed back on the gravel. 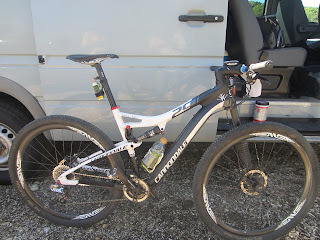 Our minds and conversation varied throughout the day but we spoke of gear changes for the upcoming TI and everything else associated with the race. 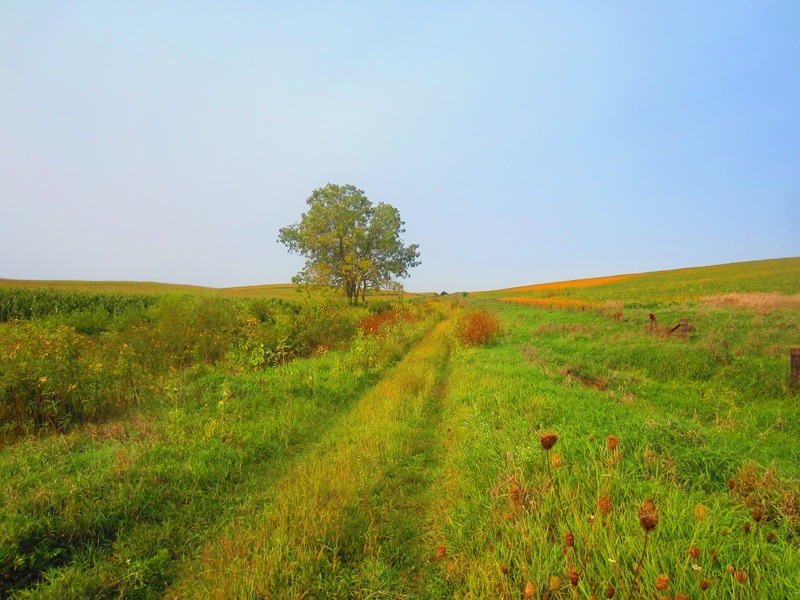 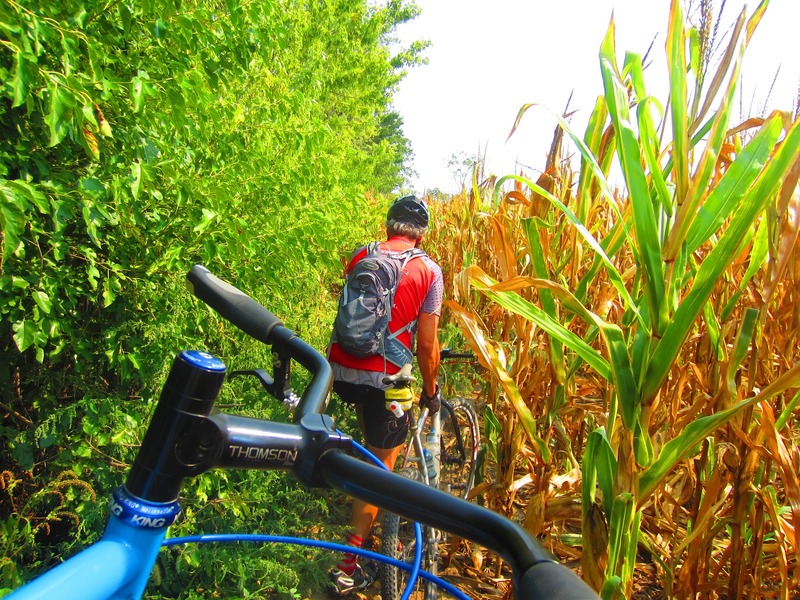 A killer B-road was discovered and several were attempted but ended up hiking through cornfields. 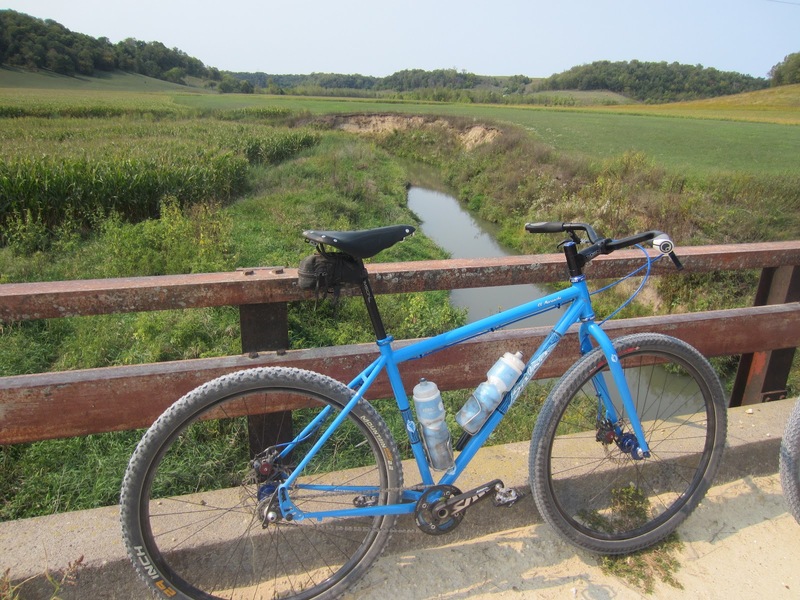 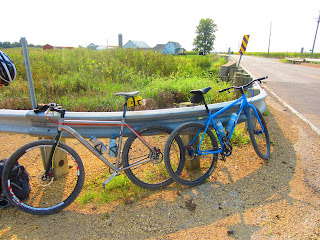 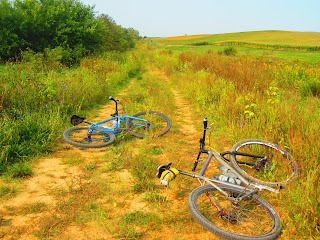 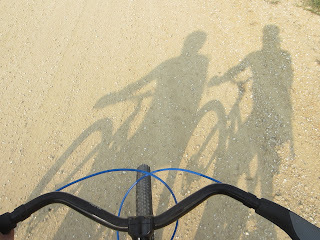 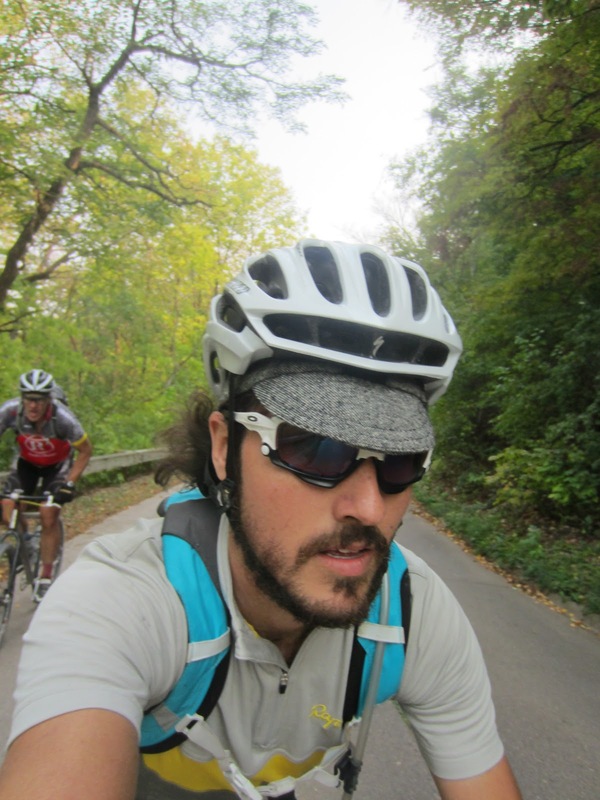 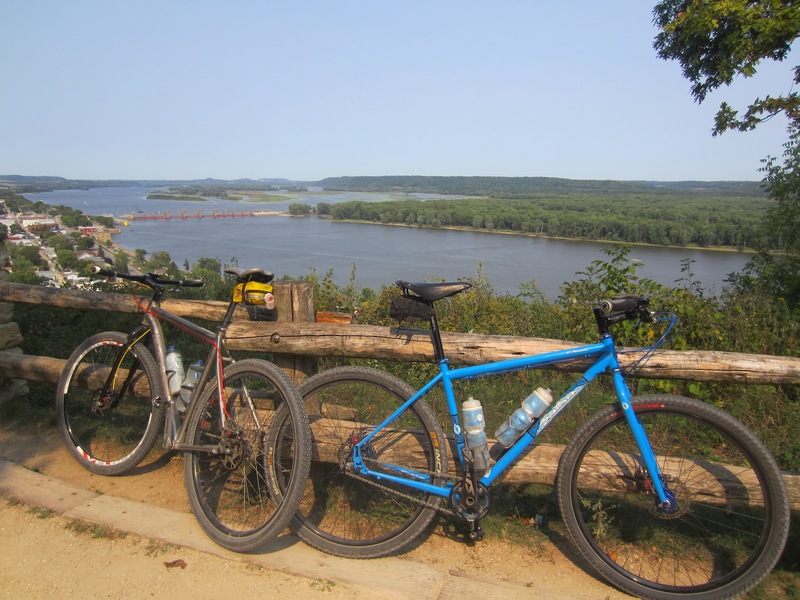 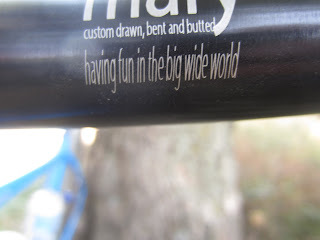 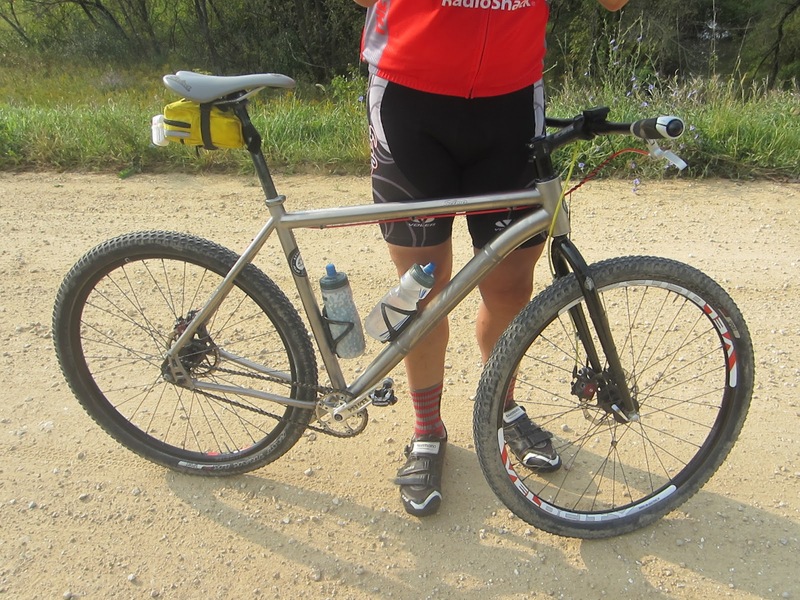 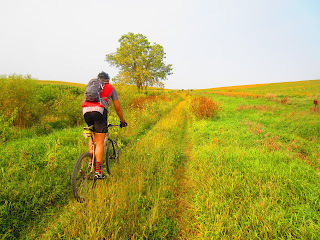 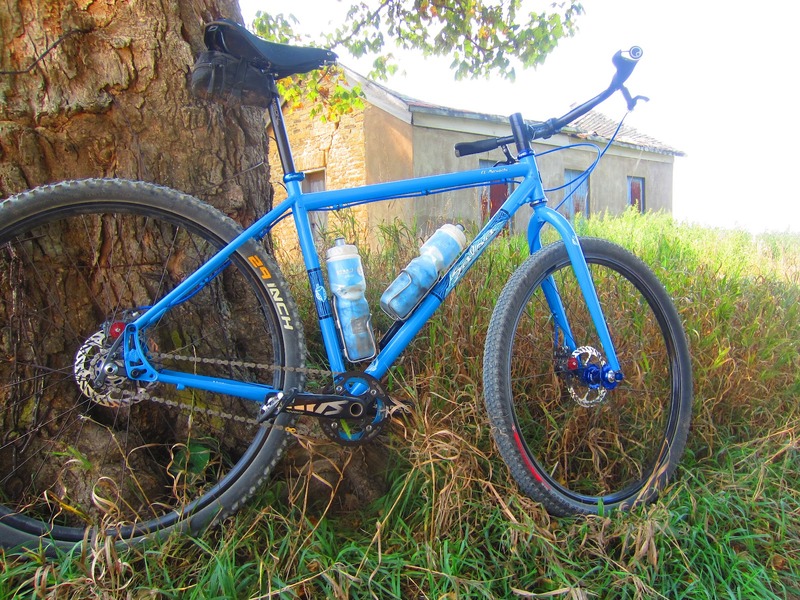 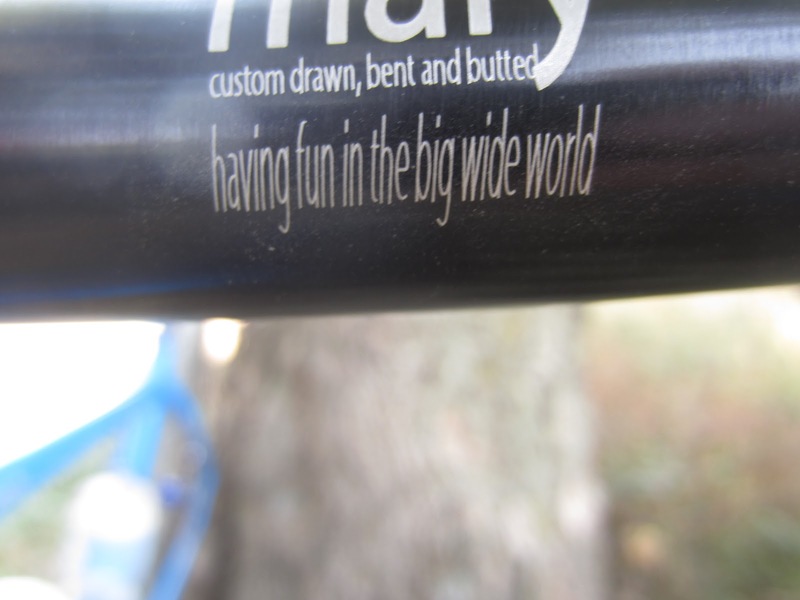 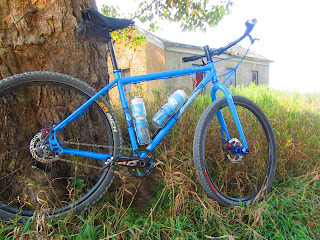 We were living "Adventure by bike" on our Salsa single speeds. 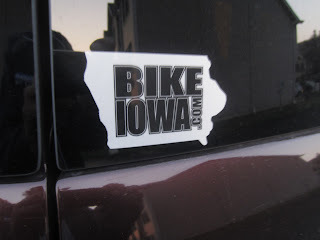 Not just a moto...a lifestyle. We cruised back and our legs were totally cooked for the day. We ended with 80 miles of single speed gravel goodness and were gone the normal hours someone would work a job. 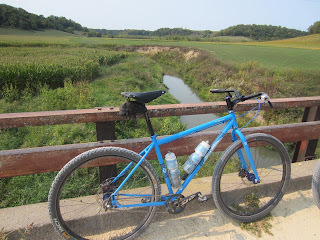 This was my best ride of the summer by far. 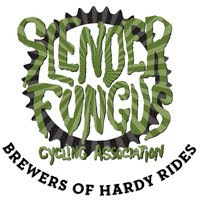 The Slender Fungus is in full effect and don't even think we were going to stop. Next training ride #3 is planned for October, sack up and get ready. 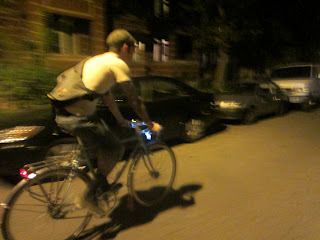 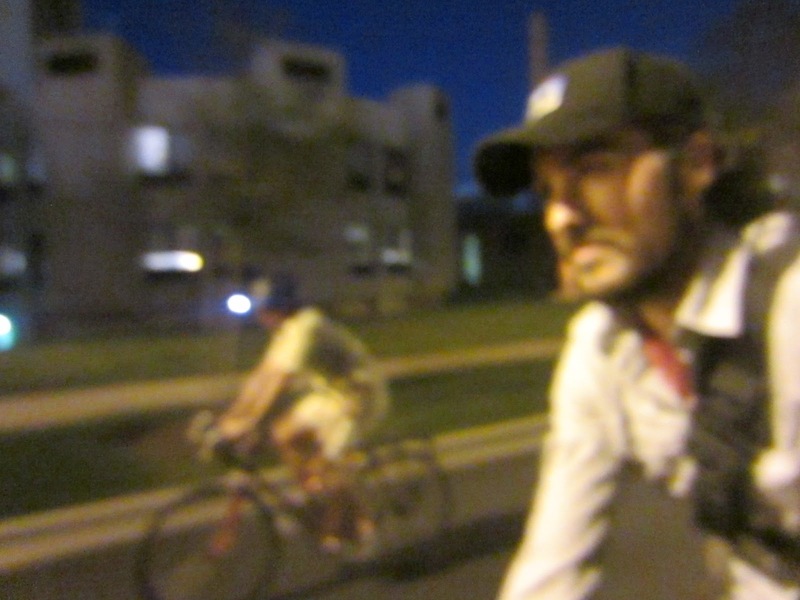 Went to see a great band called Caspian in Chicago and took my homeboy Nate's fixed gear out as we cruised to the show. 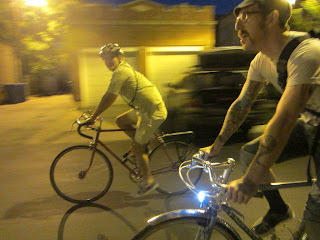 Joey D was on the ride as well and we had an excellent time cruising around and hollering at drunk people and hot women. Went up to the Lake Geneva WORS race to watch my friends Mike and Ray race. 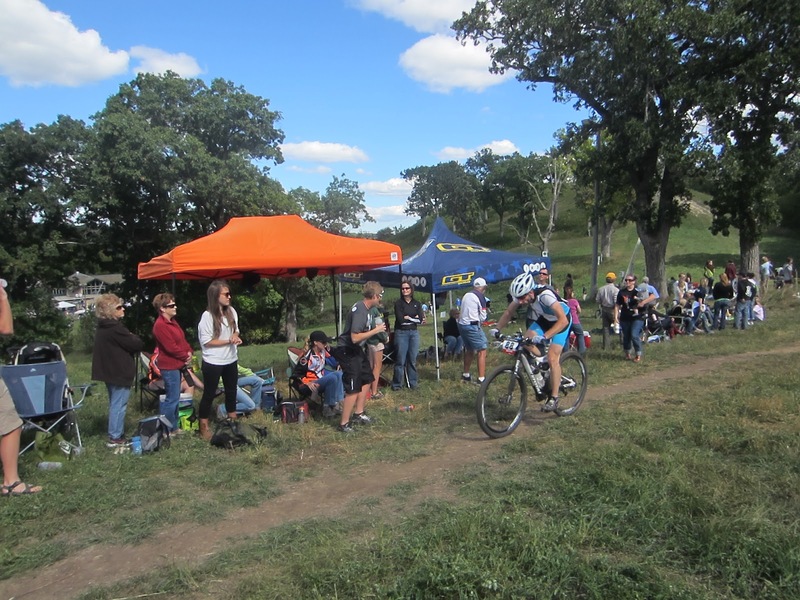 They race Cat 1 in elite mountain bikes and finished 10th and 12th, respectively 1st and 2nd if you aren't counting the pro guys. 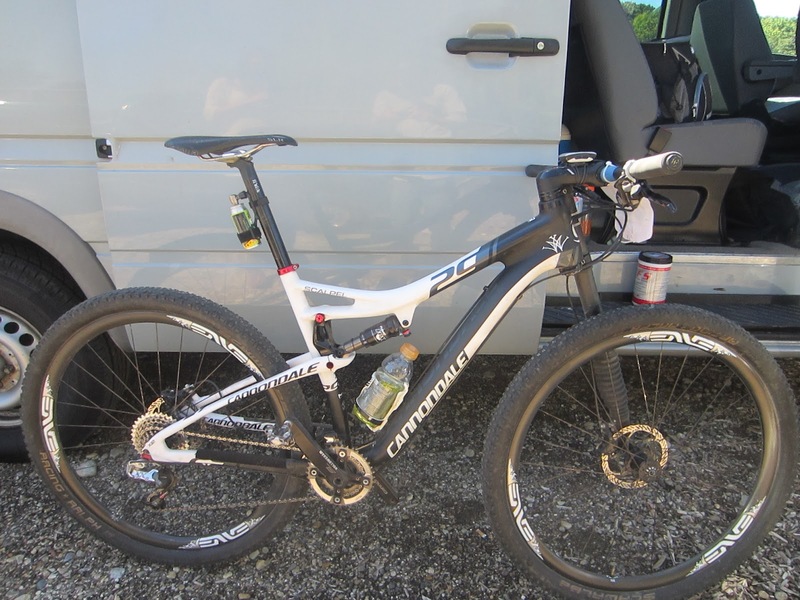 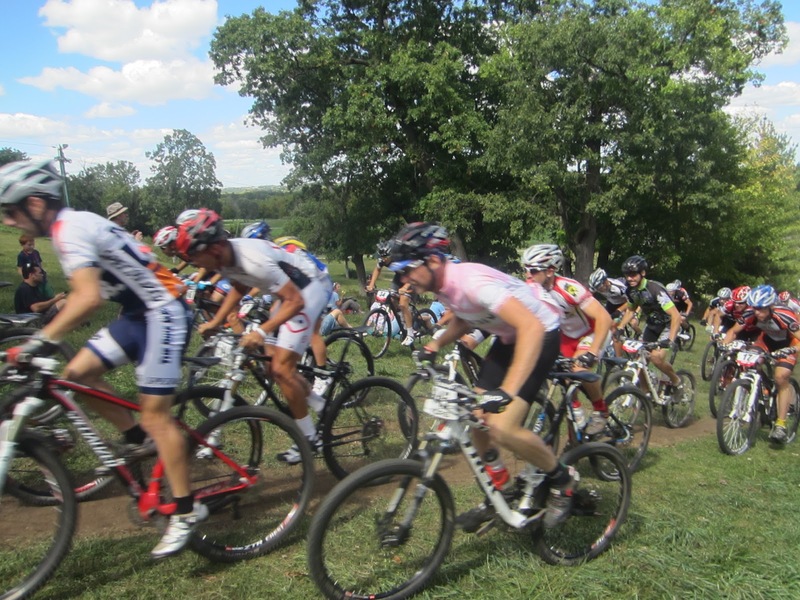 They were flying and looked great out their on their lightweight mtb's. 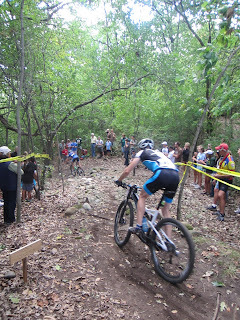 Mike managed to take 12 minutes off of his time from last year thanks to some early morning rain to make the dirt a little tacky. 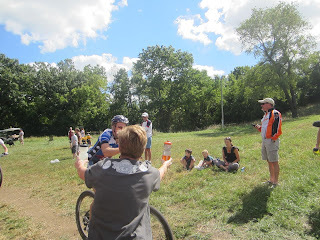 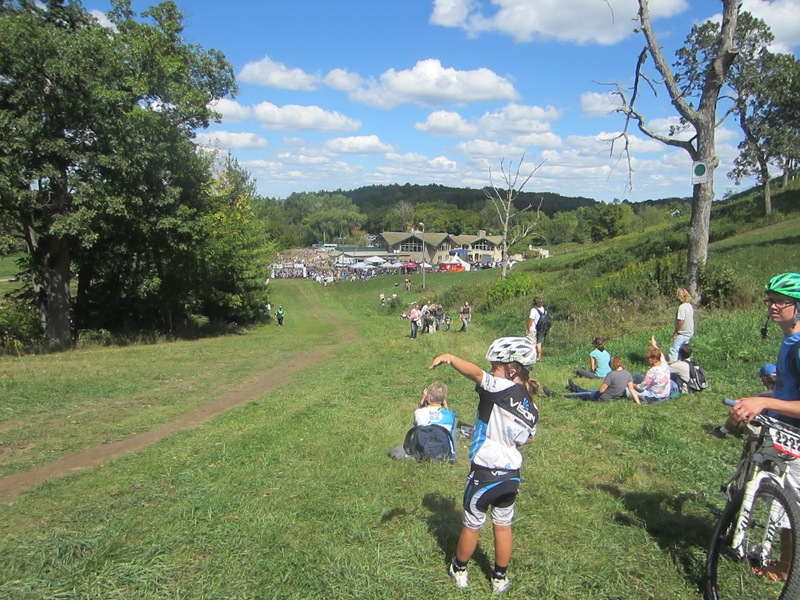 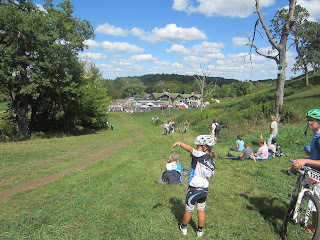 The course was at the Grand Geneva resort and they have trails there to ride if you are a member. I rode these trails a few weeks ago and the lap is about 5-7 miles depending on which way you take. 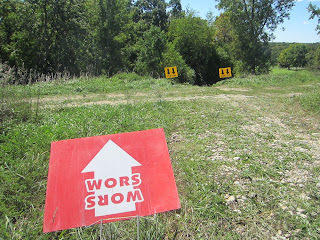 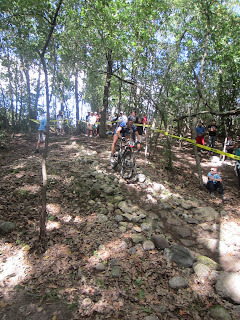 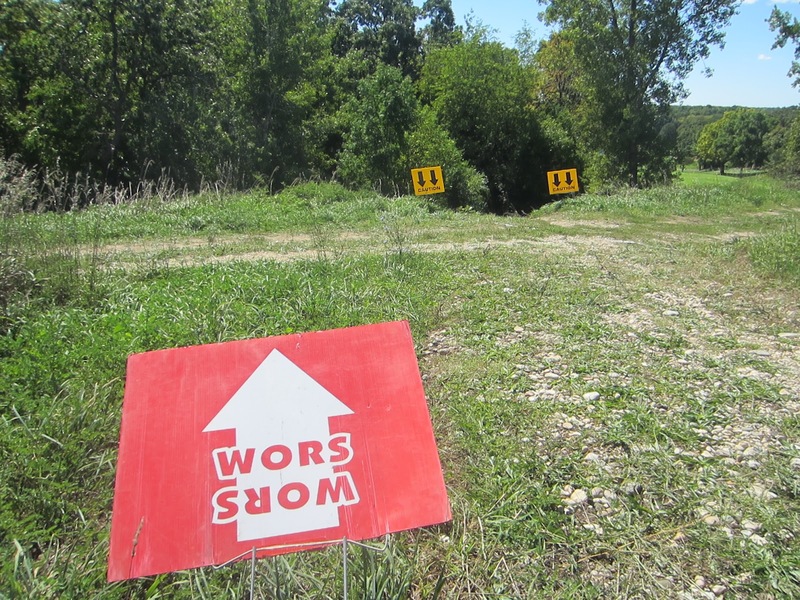 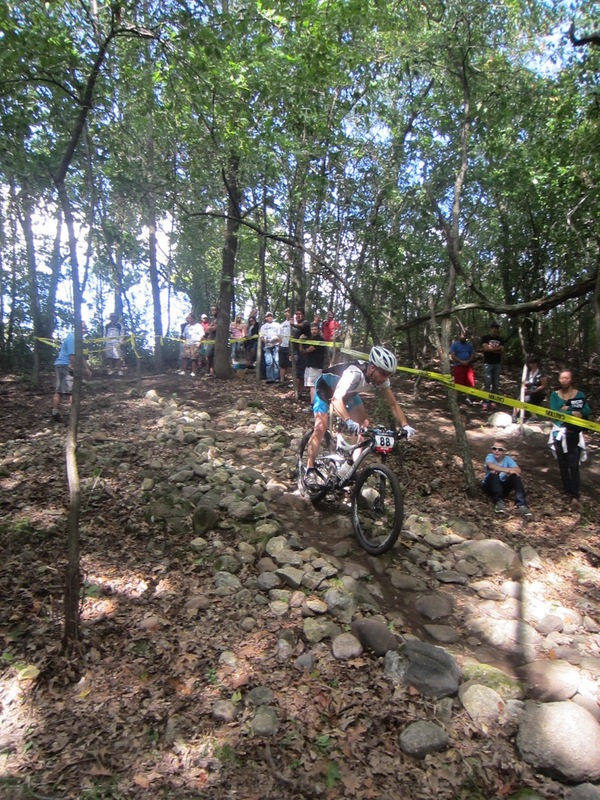 There were a lot of technical sections and it was a very spectator friendly course. 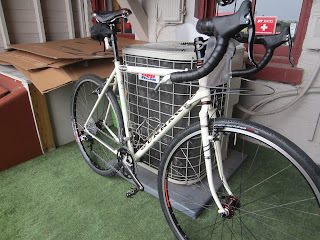 I am planning on racing this next year. 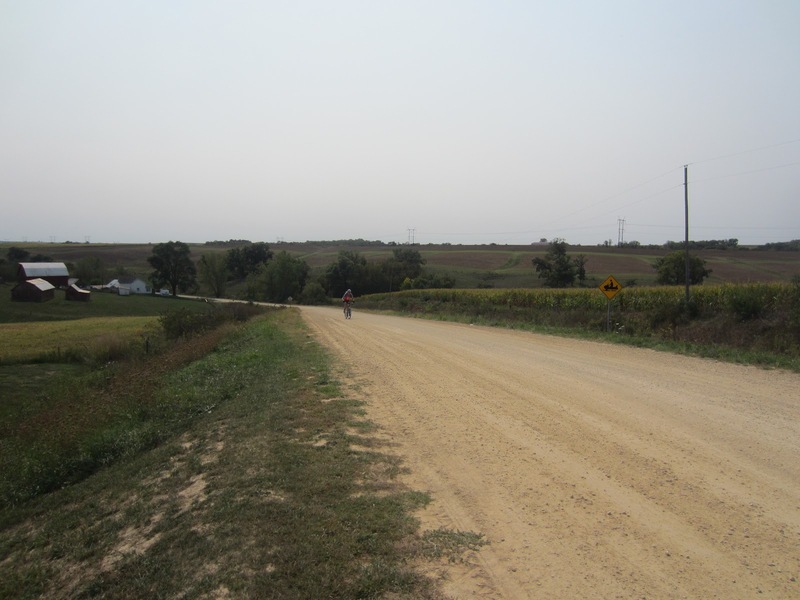 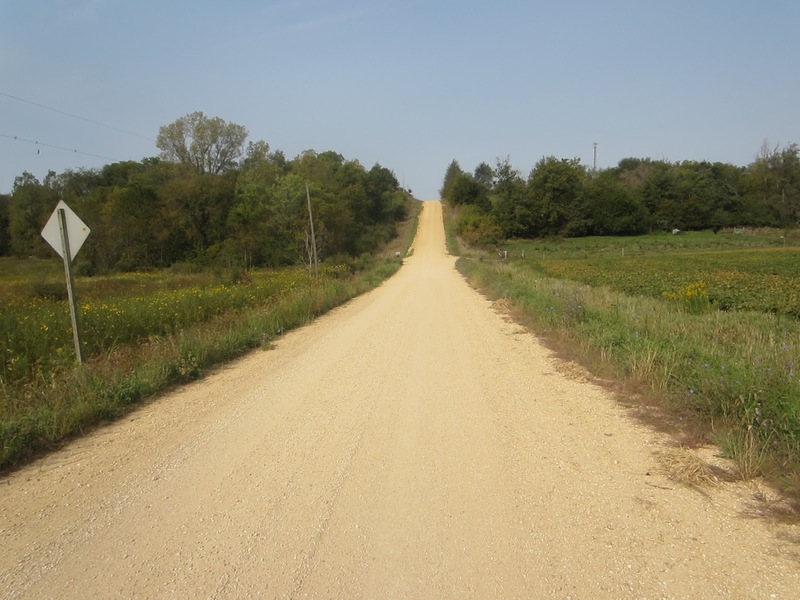 Planning on some IA gravel this weekend. Get my legs ready for some single speed Trans Iowa training! 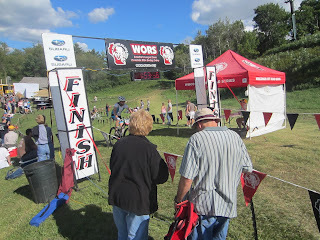 Shout out to my buddy Justin in Springfield for under 11 hours on his first Ironman, great job! 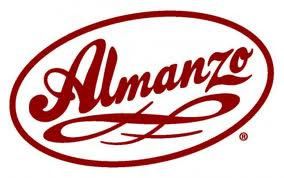 Happy Birthday to the Haltermaniac.